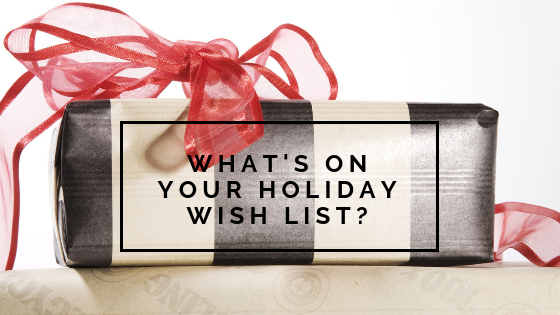 It’s that time of year when we begin thinking about what to buy for everyone on our list. As the holidays get closer, we know that the deals will be coming out and we don’t want to miss the opportunity to buy that perfect gift at the perfect price. Do you add your own name to your list? After all, the deals aren’t just for those you are gifting, they are for you too! We added our own names to our list this year as we have been on the lookout for a new computer! We all rely on our computers for so much, so updating ours is a necessity for this coming year! 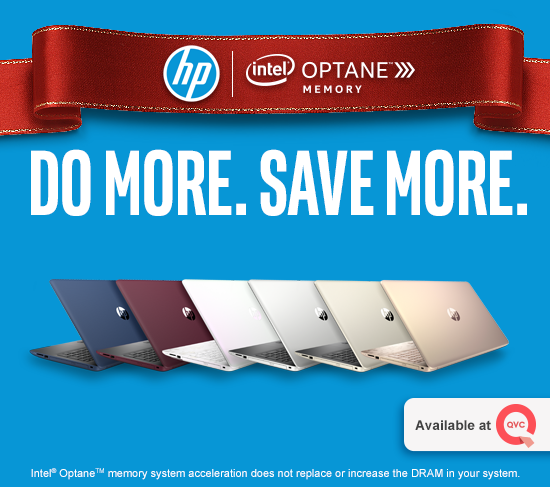 This year, we are looking forward to treating ourselves to an HP PC featuring Intel® Optane™ Memory. What has us excited about computer? Don’t you wish your computer was able to do exactly what you needed it to do? The HP PC featuring Intel® Optane™ Memory learns your habits and uses storage acceleration so you can do more. In this day and age, we need things done fast, so the last thing we want to do is wait for the computer to power up. We want to run our business faster, get in touch with people faster and organize our schedule faster! We love how it learns and adapts to the way that we use our notebook for a personalized experience. All of us use our laptops for different purposes, so that fact that it’s working with us gives us the extra support we need throughout the day! The HP laptop powered by Intel Optane Memory is available in a 15″ and 17.” With short boot times, fast app launches and responsive performance, we can wait less and do more! Between November 17-24, you can pre-order your own laptop from QVC.com. While this computer is available in 6 colors, QVC’s color exclusivity is an iridescent rose gold (we are in love) and iridescent white. These colors make this computer the perfect gift for so many people on your list! The pre-order price includes 6 months no interest and free shipping! The 15″ HP Laptop powered by Intel® OptaneTM Memory is priced at $599 without Microsoft Office and $649 with Office. The 17” HP Laptop powered by Intel® OptaneTM Memory is priced at $649 without Microsoft Office and $699 with Office. Did we mention that this computer learns your habits?! I mean have you heard of anything better? 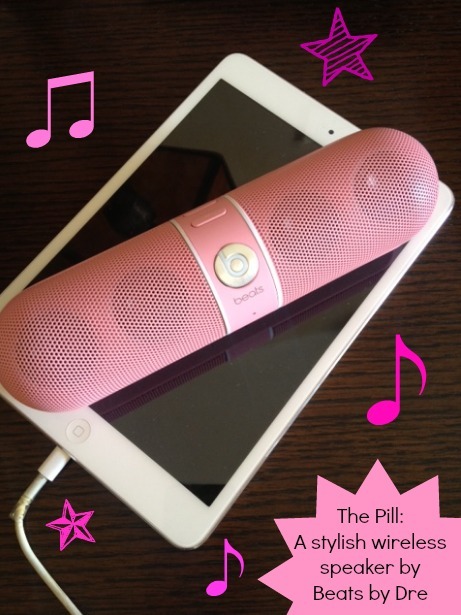 This alone has us dreaming about this well deserved gift! With 8GB RAM and 2 TB Storage, we are looking forward to saying goodbye to the constant reminder that we are out of space on our current computers! What can we say? We have a lot stored on our computers and rely on them for SO MUCH! We are also very hands on, so the fact that it is touchscreen has us very excited to use our computer in a way that has become so natural to us with our phone and tablets. This deal won’t be around for long, so make sure you pre-order between the 17th and 24th before it sells out. On November 24th, watch the QVC.com live event for more details! *Intel® OptaneTM memory system acceleration does not replace or increase the DRAM in your system. This is a sponsored post written on behalf of Intel Corporation. All opinions are our own. Thanks for sharing this. I’ve been on the lookout for a new computer but wasn’t sure what to buy. I’ve always been a fan of HP and now that I’ve seen your review of this PC I think I may have found the one for me. Do you know if this laptop comes with a CD/DVD feature? And is it available in the UK?